If you've decided to build a raised bed for flowers and vegetables, you need to choose not just the perfect location but also the best building materials for your project. 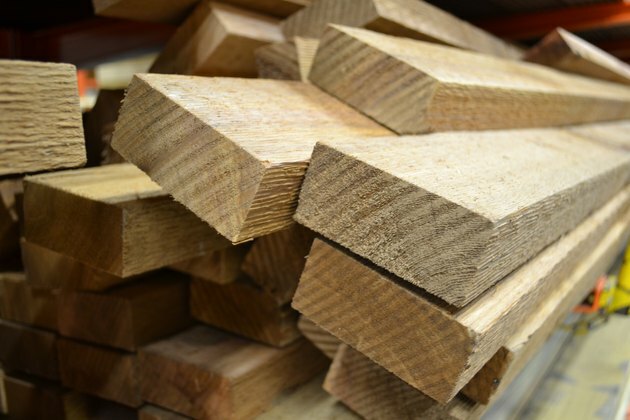 Treated wood, cedar, redwood and recycled lumber are all options, but each has definite pros and cons to consider. Make this decision carefully to build the raised bed that is right for your gardening goals and your wallet. Consider first what type of plants you will put in your raised bed. If you are planting only decorative plants like flowers, then you can use treated wood, which is rot-resistant, affordable and long-lasting. However, treated wood is generally not recommended for raised vegetable gardens because the chemicals, primarily a fungicide toxic to humans, used to treat the wood may leach into the soil over time. The chemicals then may be drawn up into the plants' roots and the flesh of the vegetables. Cedar is a good option for raised garden beds. It is naturally resistant to insects and rot and will endure the test of time and repeated soaking from your watering. Cedar can also be very attractive---its distinctive knots display a unique character and lend beauty to your raised bed. Redwood is a popular choice for building raised beds as well. 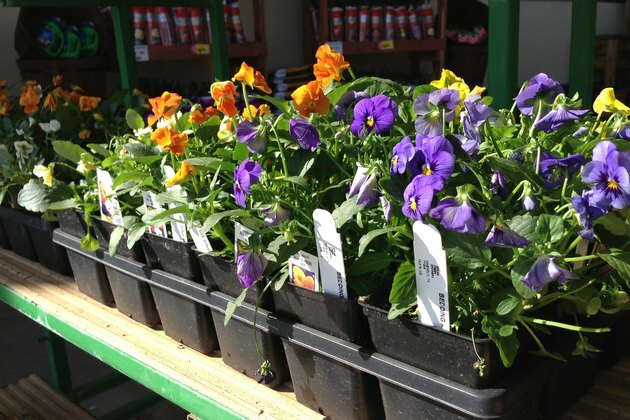 West Coast gardeners may have an easier time locating it in stores, and it may be lower-cost in that region as well. For other gardeners, redwood may be prohibitively expensive. 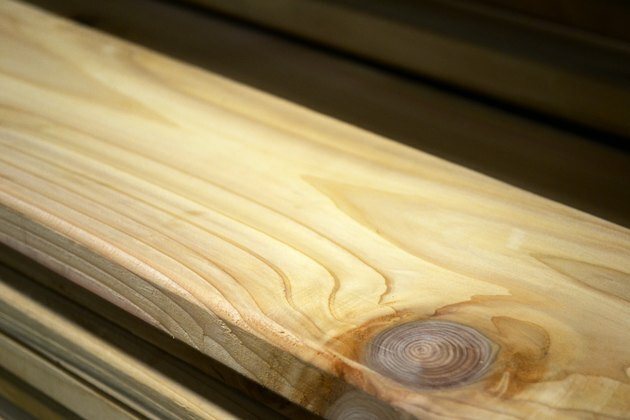 However, raised beds built with redwood are also likely to last a very long time, given redwood's natural rot- and insect-resistant properties. A new option for building raised beds is recycled lumber. 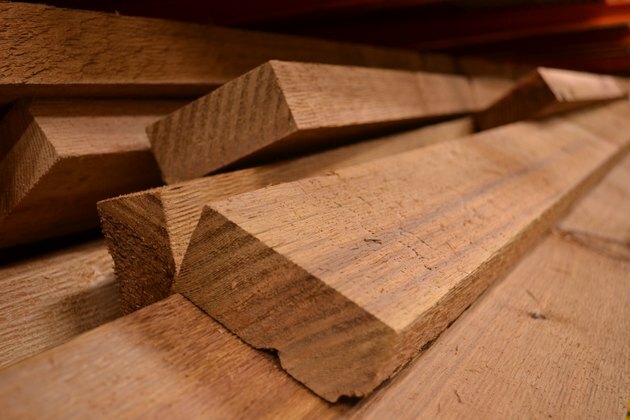 Many varieties of recycled lumber are now available. For example, Trex is a product made from recycled plastic and wood fibers, including sawdust from woodworking shops and used plastic grocery bags. It comes in a variety of colors and grain patterns. Trex and similar products are generally extremely long-lasting and water-resistant, though significantly more expensive than regular lumber. 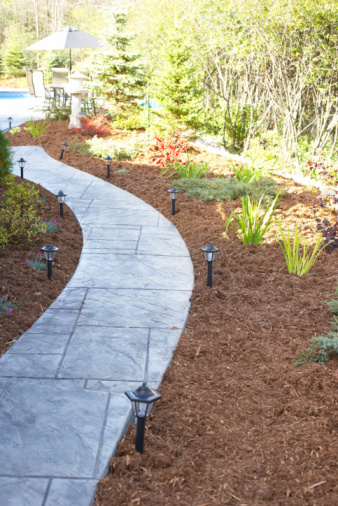 However, the durability and environmental advantages of these products may outweigh the costs for some gardeners.